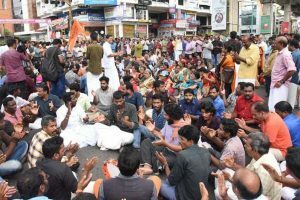 "Malayalees have a characteristic of seeing things in a poor light, whenever another Malayalee achieves something. 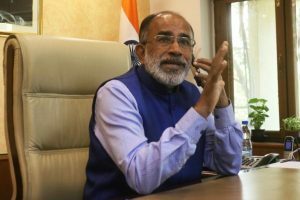 Malayalees have a DNA problem of backstabbing," Alphons said while interacting with the media. 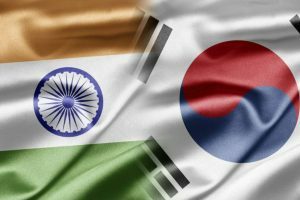 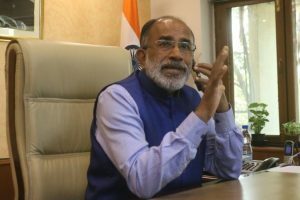 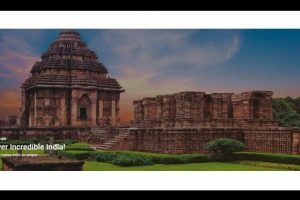 Continue reading "Adopt a heritage: Govt to include more monuments, says Alphons"
Continue reading "Centre announces tourism package in poll-bound Meghalaya"
Continue reading "Incredible India 2.0 Campaign launched by tourism ministry"
Continue reading "Cyclone Ockhi won’t be termed national disaster"
Continue reading "Not a single stone thrown on a church in Modi regime: Alphons"
Continue reading "Woman passenger confronts Union minister Alphons over flight delay"
Continue reading "Alphons offers hospitality to Swiss couple at Ashoka Hotel"